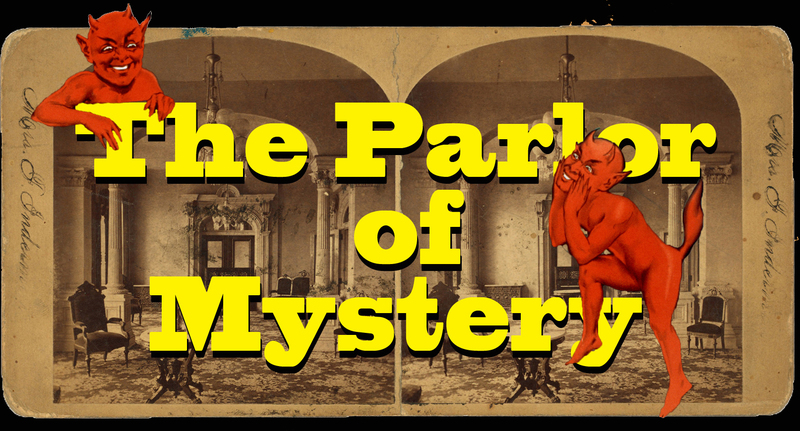 Since opening in May 2014, The Parlor of Mystery has showcased the talents of many magicians. Almost every show has featured different conjurers, different effects and different routines. The only constants have been the quality of the shows and the emcees who are also the Parlor's originators, and even they present different material from their repertoires. To reserve or purchase tickets online vist the South Shore Theatre Experiece website.